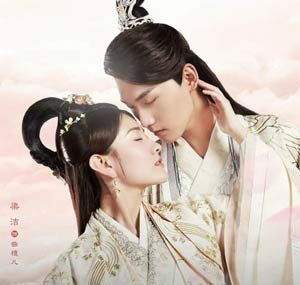 If you love the Asian culture you will love the following historical dramas with English subtitles. 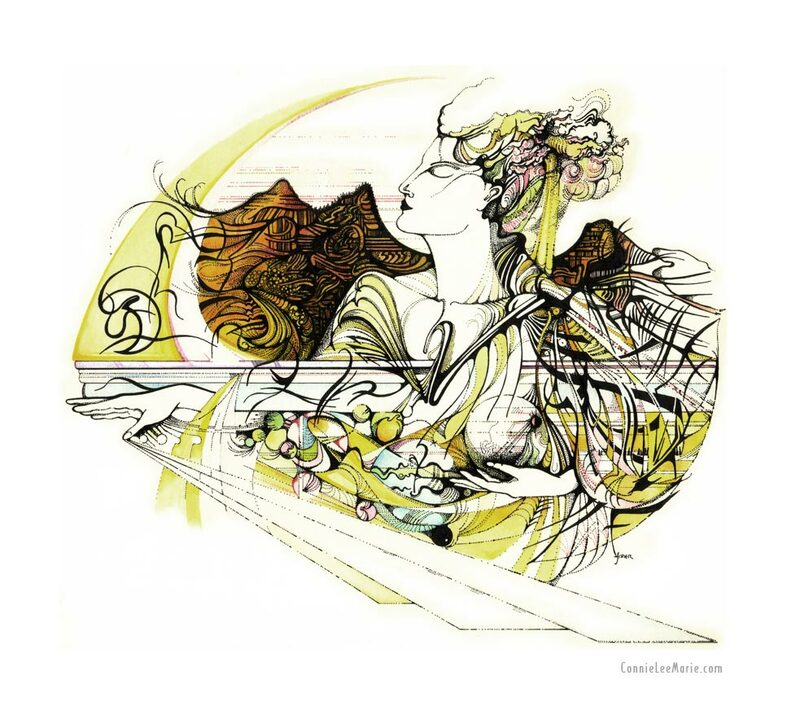 Enjoy the beautiful music, costumes, fabrics, art, sets, architecture, furniture, sculpture, lighting, special effects, landscapes, philosophy, and stories. Can two star-crossed lovers find their happy endings in their mortal and immortal lives? 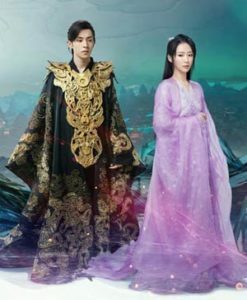 A frost flower fairy who is unable to feel emotion is caught up in a love triangle with two warring deities. Will they get a second chance at at love? During the great unrest of 4th-century China, war breaks out between the feudal Northern Wei and Southern Liang dynasties. 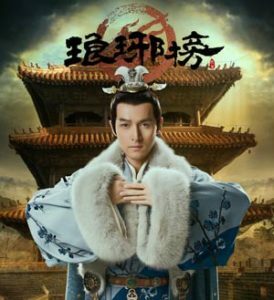 Can a young martial arts student fight against powerful political foes who seek to destroy his family and the nation? 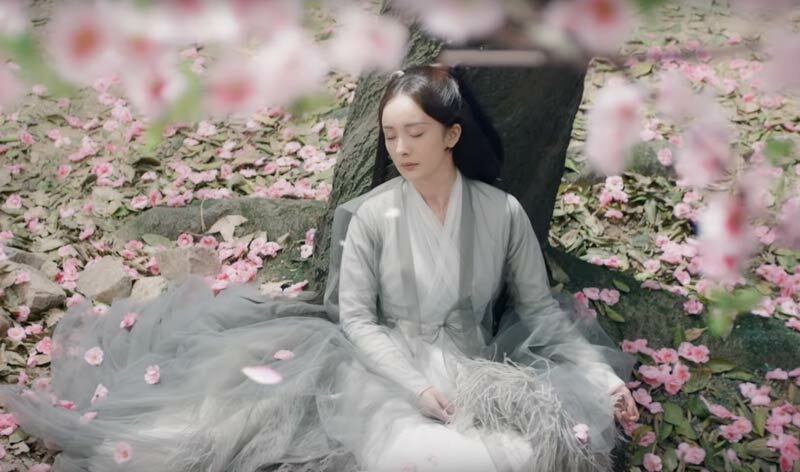 This story takes place 50 years after the first Nirvana in Fire. 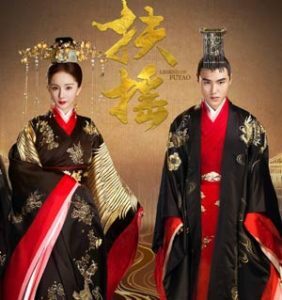 When the twin sons of an emperor and a concubine are separated, one grows up to become emperor and one lives secretly as a commoner. 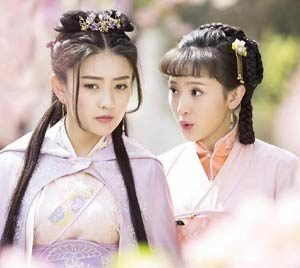 After a terrible car accident, 25-year-old Zhang Xiao travels from modern-day China back to the 18th century. When a woman’s life is forever changed by the evil acts of a vengeful man, can the three men who love her help rectify the wrong? 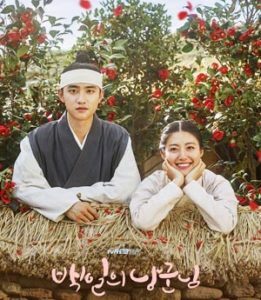 Set in the Joseon Dynasty, this drama is about the Crown Prince Lee Yul who meets “Joseoson’s oldest unmarried woman” Hong Shim when he’s living under a new identity for 100 days. 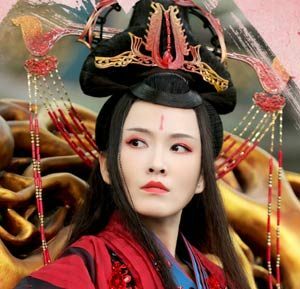 The road to becoming an empress is paved with treachery. 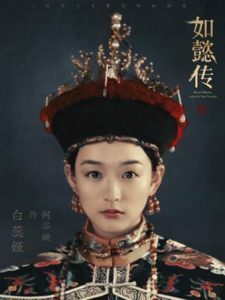 Ruyi (Zhou Xun) is a consort who quickly learns to navigate the treacherous politics of the the royal court and move up the ranks. 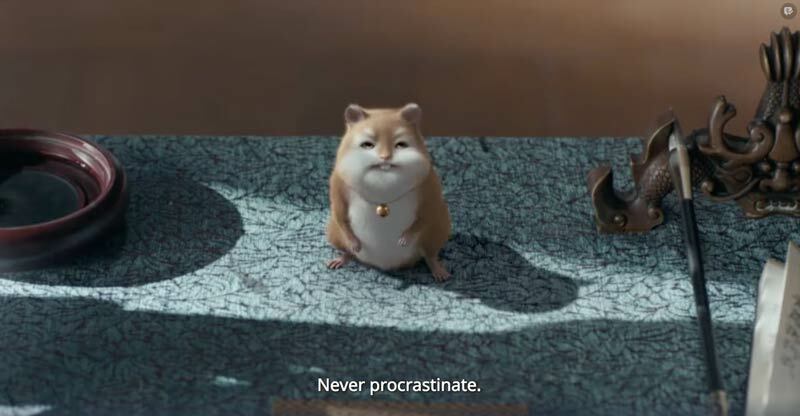 The Northern Wei Dynasty was obliterated one night leaving behind the Princess Feng Xin Er as an orphan. 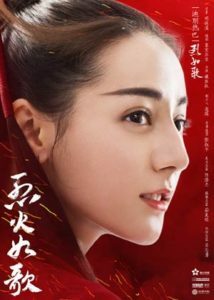 Although she escapes death, she enters her enemy’s territory and assumes the identity of Li Wei Young, the daughter of the Prime Minister. 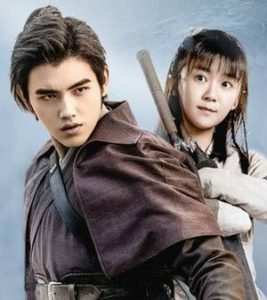 Young Detective Dee is the adventures of a youthful Sherlock in Medieval China with state of the art CGI and a sea monster. 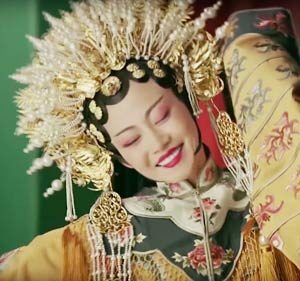 A Qing Dynasty drama that revolves around a palace maid as she navigates the dangers around the palace to eventually become a concubine of Emperor Qianglong. What doesn’t break you can make you stronger. A story about a young woman who was exploited in the past, having gone through hell and back to become an assassin. 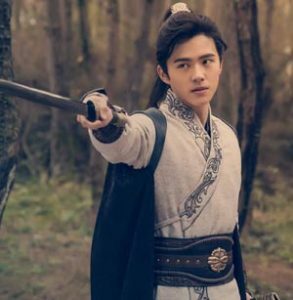 When a family was unjustly massacred by a great general, a young boy named Ning Que escaped and managed to survive in the wilds through his wits. Is he the son of the King of Underworld, or the savior of humanity against the Eternal Night?